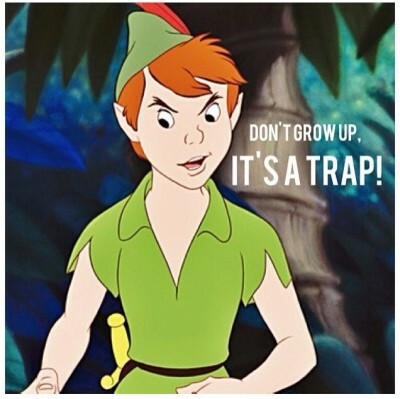 Peter Pan doesn’t like Growing Up. And so do I. Now I see the advantage of never growing up. Wherever Neverland maybe, I am signing up. Because in Neverland, Peter doesn’t have to pay the bills, file for loans and worry about his credit standing. I am currently shopping for the best bank to file a personal loan request. 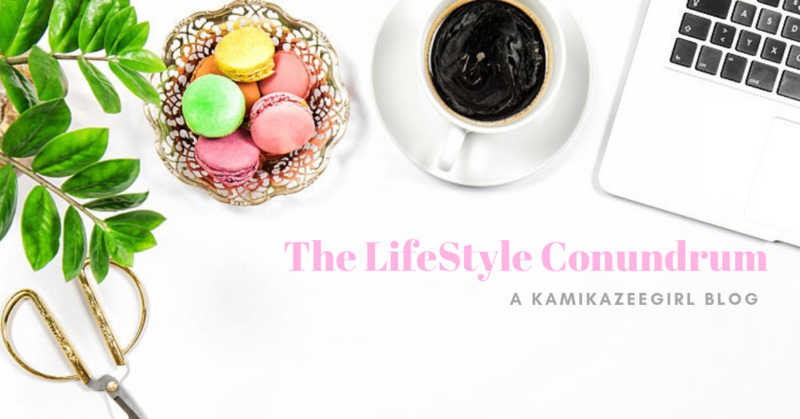 As you know, the hub and I are starting a business with some of our friends and we really need a shot in the arm, so the speak, in terms of funding the business. While I would rather infuse capital using my hard-earned savings–the thing is, most of my savings–are in non-movable locations, i.e. mutual funds, retirement and insurance. In need of immediate funding, the next logical step for me is approach the banks. I decided not to do this mindlessly. I searched the net for the bank with the lowest interest rate and most efficient customer service. Always on top of my books is Bank of the Philippine Islands (BPI), where majority of my financial records and transactions are kept. 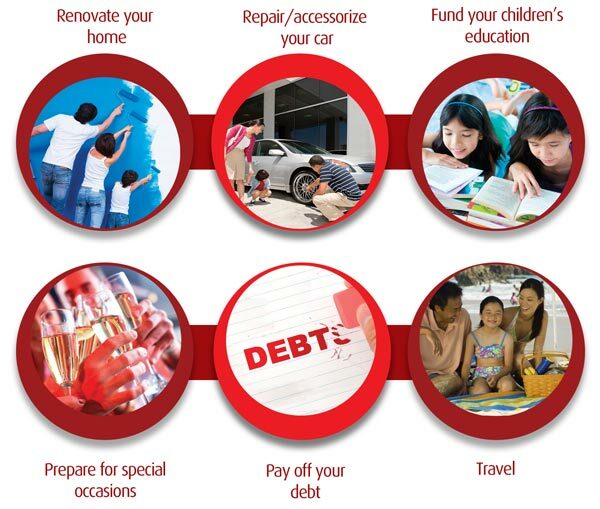 BPI is where I maintain a credit card, two savings account and had just finished one personal loan. The bank’s online and phone banking service is effortless and commendable, making transactions and transfers easier than the usual. To shop for the best bank, I referred to this website: iMoney.ph. Based from iMoney, the best bank is either Maybank and BPI, which carries a 1.20-1.25%% interest per month and will require me to pay a manageable PHP5,000 per month as payment spread over 1 year and 6 months. In my case, BPI is always the best choice because it allows me to transfer my payments or schedule my payments through my payroll account. Payment is easy and painless because it is automatically deducted from my enrolled account. Security Bank meanwhile has a manageable 1.40% monthly interest rate which is still attractive to me, compared to the other banks like EastWest, Standard Chartered and PS Bank that has the highest interest rates out of the other banks I checked. It’s easy to file a loan application, get the money and brace yourself for the monthly payment — but I also think checking interest rates and features is also the responsible thing to do when managing finances. A loan is an obligation that requires prompt and consistent payment. It’s only fair that I am aware of the obligation that comes after handling the signed forms and documents. Obviously, growing up is a pain. I am making it painless by being as informed as possible, Peter Pan.